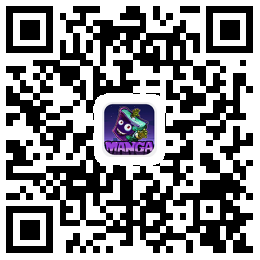 Copyrights and trademarks for the manga, and other promotional materials are held by their respective owners and their use is allowed under the fair use clause of the Copyright Law. © 2018 MangaHere. Current Time is GMT 15:12 下午.